Ahead of Matchweek 9's Premier League fixtures, here are the standout facts on each match. 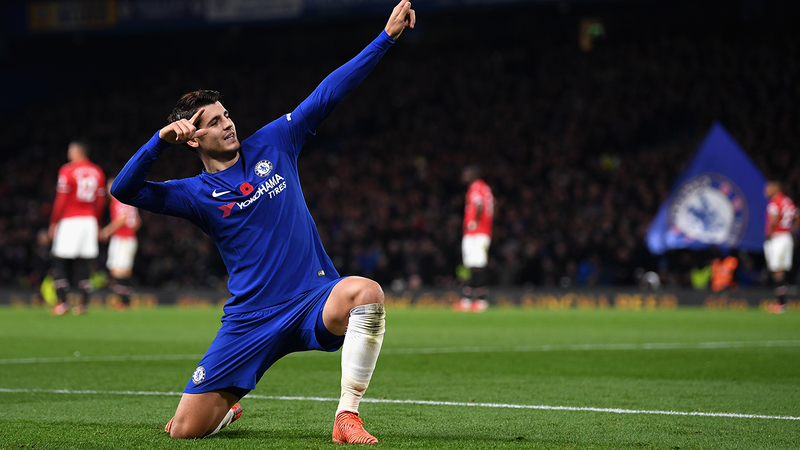 Manchester United have lost 18 Premier League matches against Chelsea, more than against any other side. They haven't won at Stamford Bridge in all competitions since October 2012. Southampton have had 116 PL shots this season, more than every team apart from Manchester City and Chelsea, with 174 and 142 respectively. 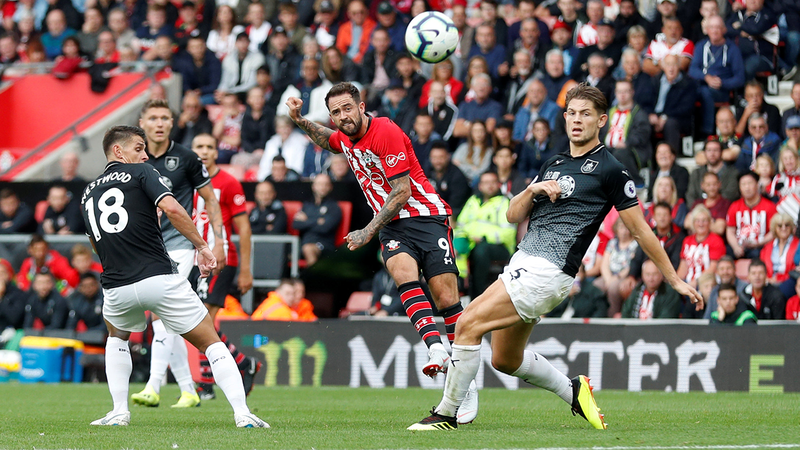 But Saints have only scored six goals and their conversion rate of 5.2 per cent is the second lowest, behind Cardiff City. 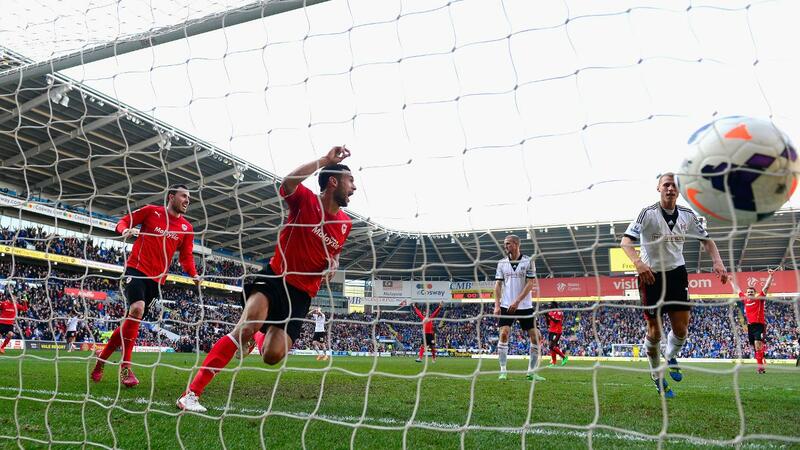 Cardiff have won both of their PL meetings with Fulham, with those coming in their debut 2013/14 season. Indeed, Fulham are the only team that Cardiff have beaten more than once in the competition. 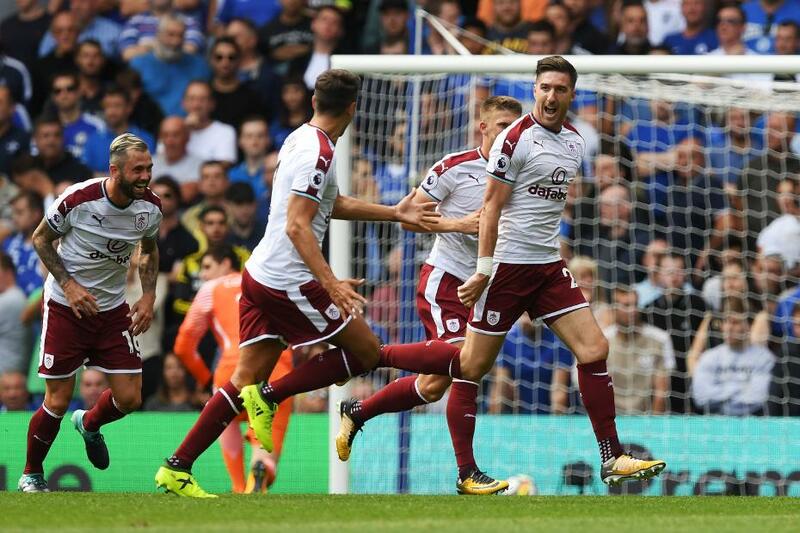 Burnley have beaten the reigning champions in each of their last four PL campaigns, having overcome Manchester United in 2009/10, Man City in 2014/15, Leicester City in 2016/17 and Chelsea in 2017/18. No side have a better win rate against reigning champions, with the Clarets winning four of their eight contests. 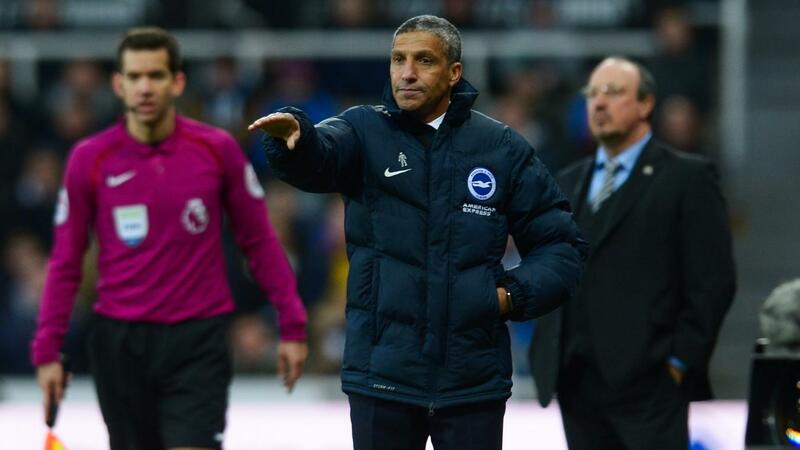 Chris Hughton is aiming for his first victory at St James' Park as an away manager, having so far been unable to win there against his former club in four league matches. Tottenham Hotspur are targeting a fifth successive victory in a PL London derby. They last won five top-flight London derbies in a row in January 1961. Wolverhampton Wanderers' haul of 15 points is the best start by a promoted club after eight PL matches since 2008/09, when Hull City earned 17 points. Only three other promoted clubs have ever earned more points at this stage - Blackburn Rovers with 17 in 1992/93, Nottingham Forest with 20 in 1994/95 and Wigan Athletic with 16 in 2005/06. Liverpool have lost only one of their last 16 PL matches and are unbeaten in their last nine. Everton's Gylfi Sigurdsson has been involved in seven goals in his last six PL starts against Crystal Palace, contributing three goals and four assists. 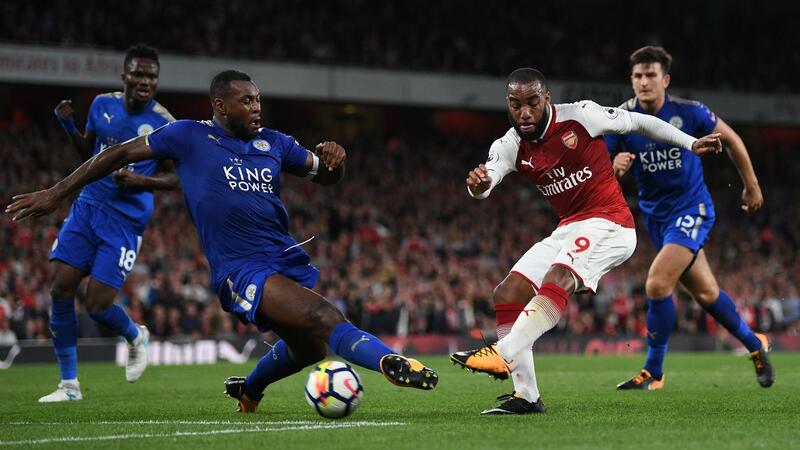 Arsenal have never lost a PL home match against Leicester and have won the last 11 in a row. 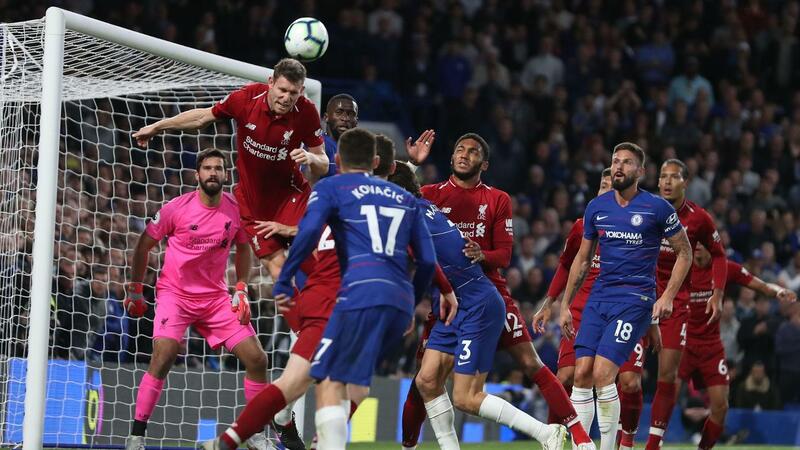 They have only bettered that run once in the top flight, beating Stoke City in 13 successive home matches between 1983 and 2018.